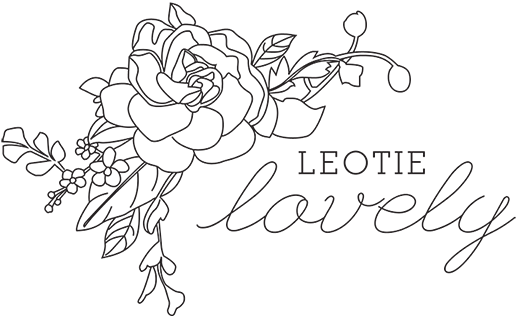 Leotie Lovely is a conscious lifestyle blog covering all things ethical and sustainable. As I get ready for my overseas travel and eventual move, I've found myself a bit obsessed with travel related paraphernalia. I always get like this before a trip, convinced the perfect luggage, tags and passport holders will somehow make my travels more special or unique. I've always wanted my travel bits to say something about me, which is why I had hot pink luggage when I was 16 (luggage which said "I'm a cheerleader") and why I ordered Heys Renovo Luggage Set, which is made from 100% recycled polyester fibre with 100%t biodegradable fabric now (luggage that says, I recycle! 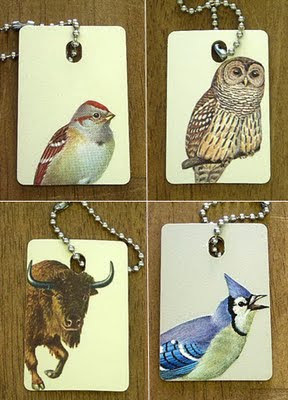 )...and though it comes with it's own posh luggage tags, I've been temporarily side tracked by the original and simplistic somewhat Canadian luggage tags by Etsy's UppityWomanDesigns - delightful!